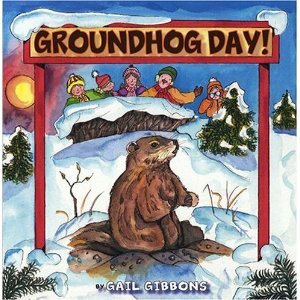 Groundhog Day is coming up on February 2. 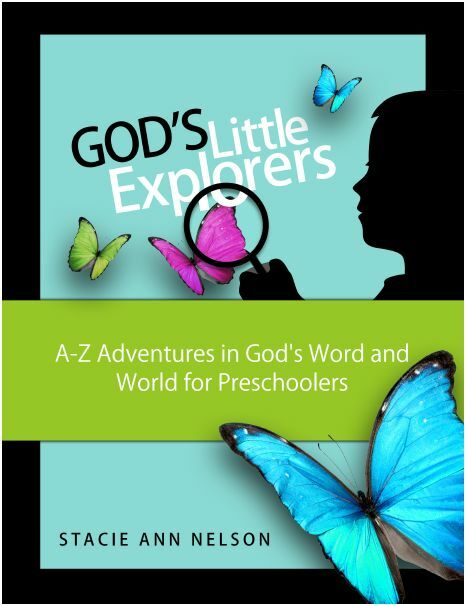 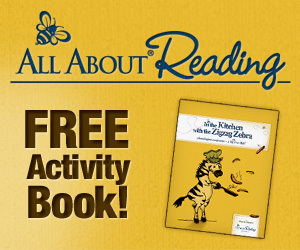 Here are a few easy activities you may want to try at home! 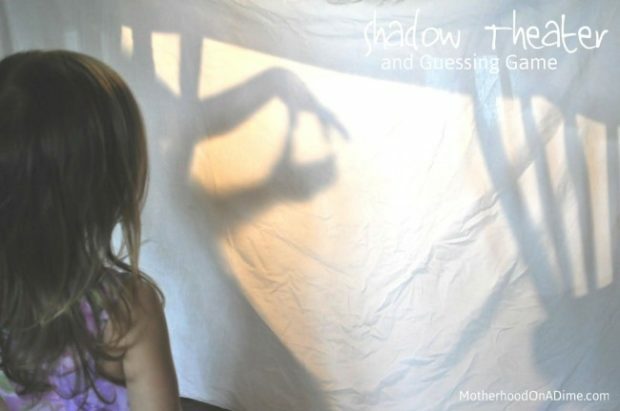 Play a Shadow Theater Guessing Game. 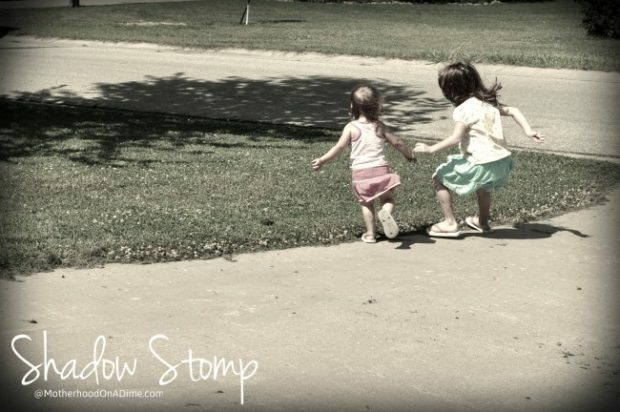 Play a fun game of Shadow Stomp. 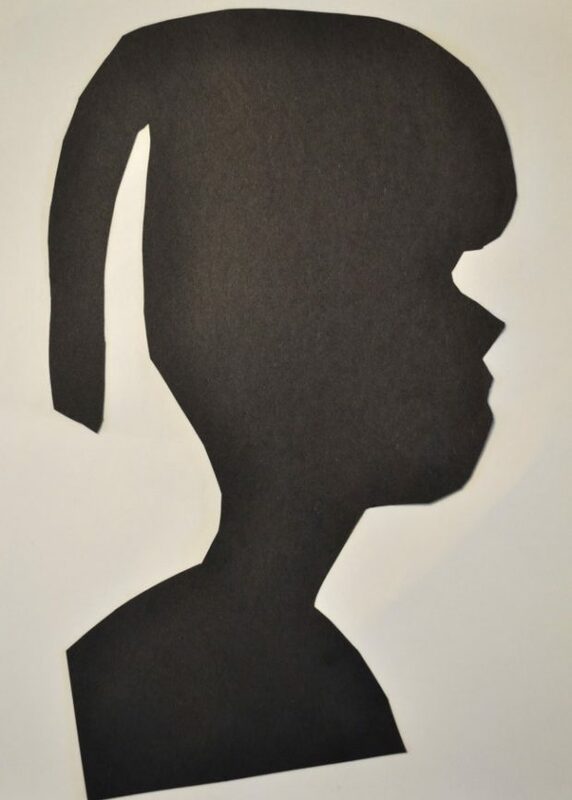 Make a Silhouette of your child. 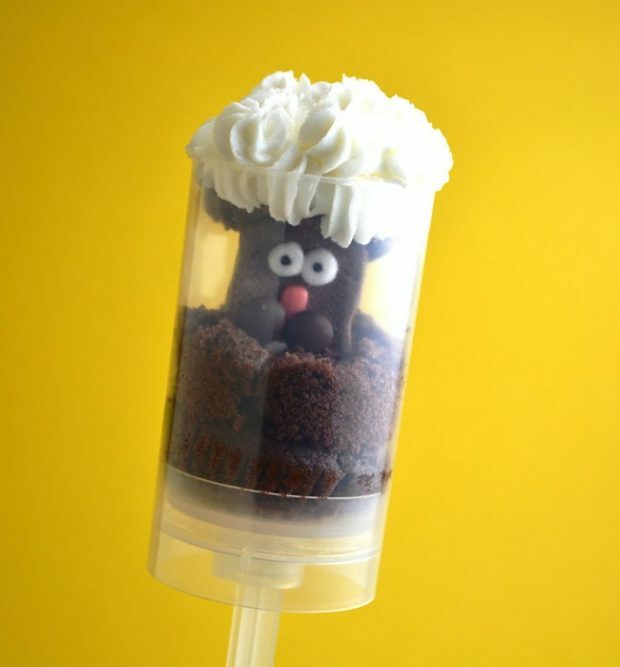 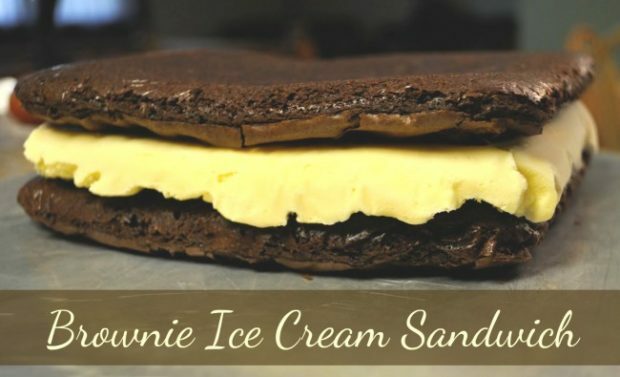 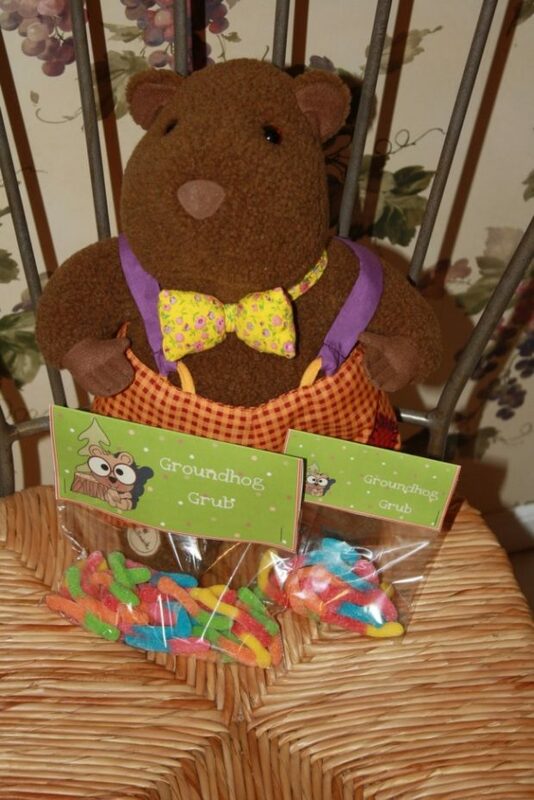 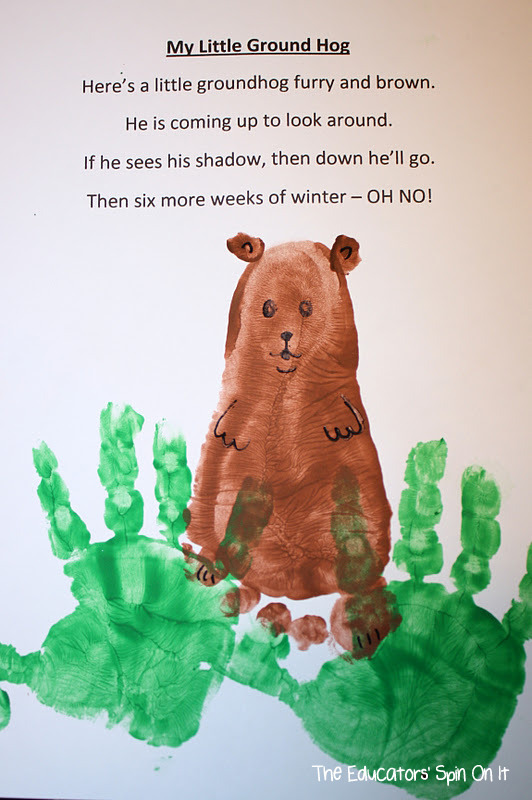 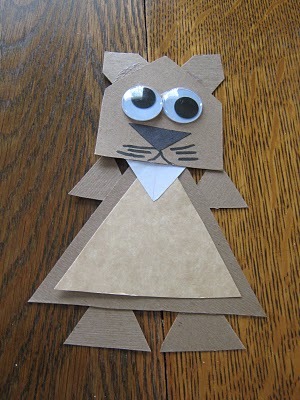 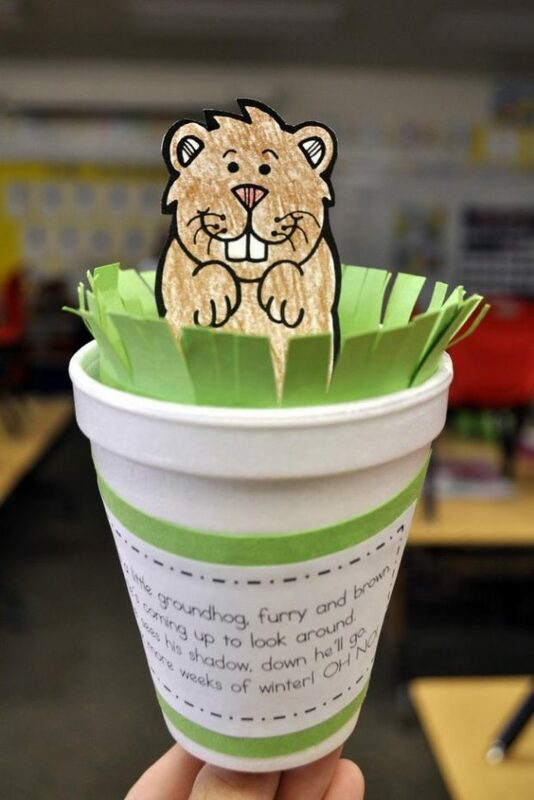 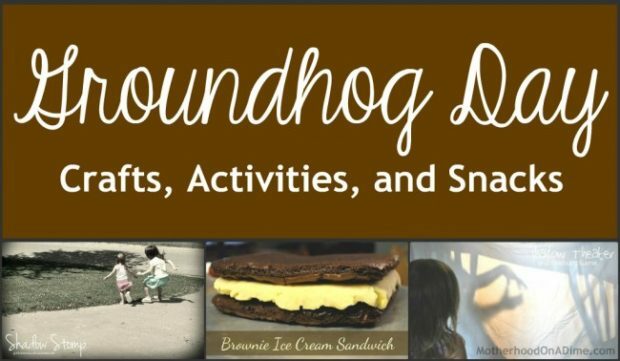 Do you have a favorite craft, activity or snack idea for Groundhog Day?